Electric motorcycle can be a big help to protect the nature. 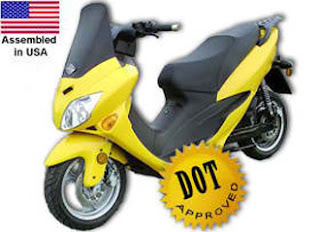 The environmental benefits of the electric motorcycle come from zero emissions produced. An electric motorcycle is the best innovation in the motorcycling world. It is just amazing how the technology is environment friendly and user friendly as well. I look forward to more of this bikes on our roads. Electric powered Bicycles can take you longer distances with less effort in a shorter period of time.Electric power bikes allow you to get straight to work when you arrive at your destination.Thanks!!!!!!!! never thought cars could be this pretty. no wonder men would go crazy over them haha! I am starting a new Pinterest board of motorbike pictures and I wish to include this. Please let me? Cheeeeeeers!! There are no oil problem. The most problem is a bike is oil. I think Electric motor bike is best who would like to simple use. For women it's very useful.